The Westphalian Horse Museum is situated within the Allwetterzoo in Münster. Visiting the Horse Museum is included in the zoo ticket. The complete museum is accessible for wheelchairs and has a restroom suitable for wheelchairs. On 24 December and on 31 December the museum is opened from 9am till 12am. Next to the museum building you find the arena “Hippomaxx”. 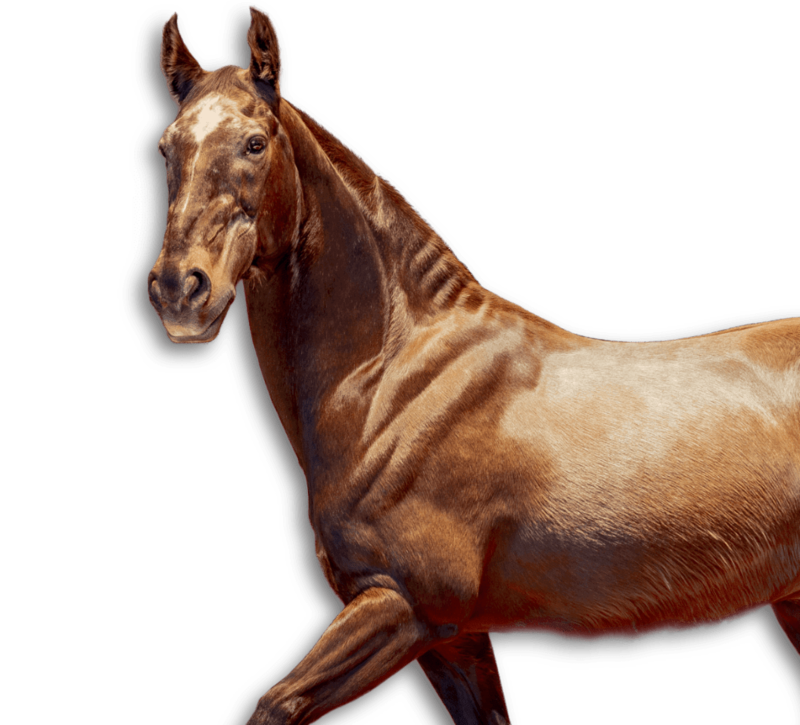 Here you can experience horses in action at close quarters. In the ring regular shows and performances of different horse breeds and ways of riding take place. 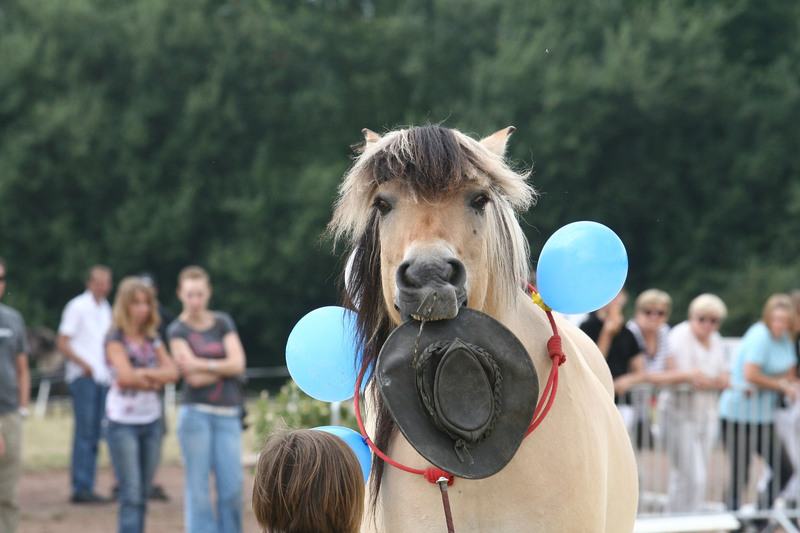 The programme comprises Knabstrupper and Shire Horses, horsemanship and horseback therapy, western riding and vaulting. For the youngest fans of horses there is the campaign “Get close to the horse” to let them have their first experience with a horse. Moreover the arena is a place for conferences, cinema shows and lectures. Extraordinary and original objects can be bought in the museum shop, right next to the entrance to the museum. Of course all goods are related to the horse: Apart from games, cuddle toys and various paper items we offer a selection of current books as well as publications edited by the museum staff. You would like to experience culture and history? To spend an unforgettable evening with your guests in an absolutely unique atmosphere? Then exclusively invite your guests to the Westphalian Horse Museum in the Allwetterzoo in Münster. The Allwetterzoo Münster is a fantastic destination in all kinds of weather. About 3.000 animals, belonging to 300 species, live here. Among the highlights are the elephants’ park with Asian elephants, the Affricaneum with the gorilla family of N’Kwango, the silverback, and the ZoORANGerie, the home of orang-utans. The Westphalian Horse Museum owes its founding to the commitment of the Friends’ Association established in 1992, which – together with the city of Münster – is the responsible body for the museum today. Please support the various tasks of the Westphalian Horse Museum by joining the Friends’ Association.